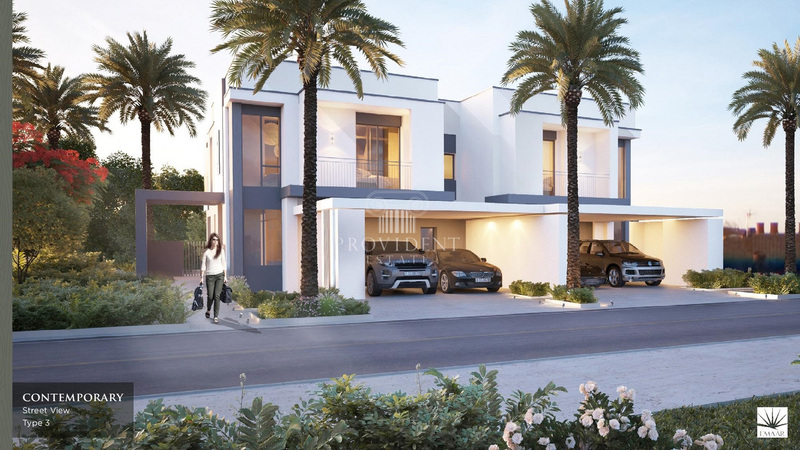 Yasmin Villas is a magnificent residential project of Emaar Properties in the inspiring neighborhood of Arabian Ranches. 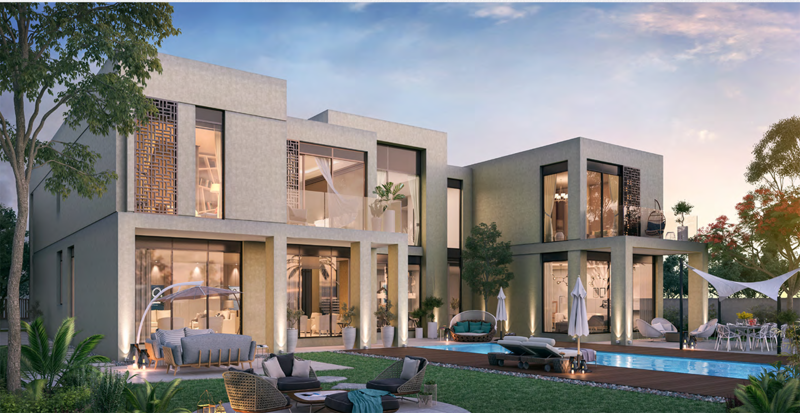 These culturally-inspired villas are available in four to six bedrooms, each providing comfortable yet stylish living spaces perfect for different family sizes. 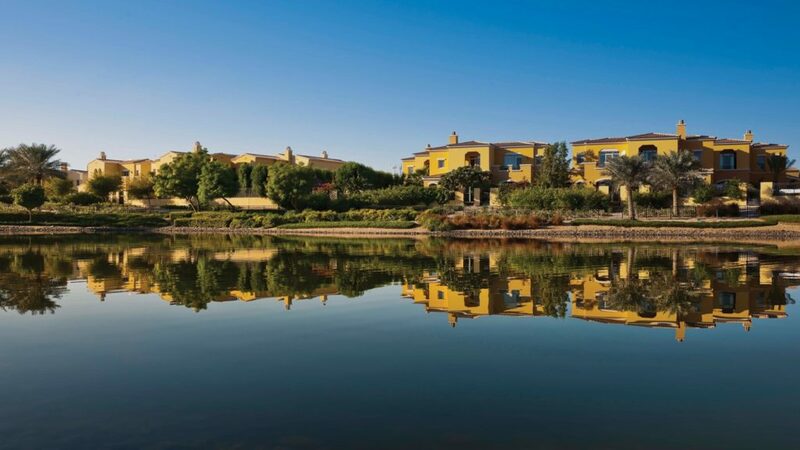 With its expansive windows and large doorways, the homes abound in natural light and allow you to admire stunning views of the green landscape outdoors. 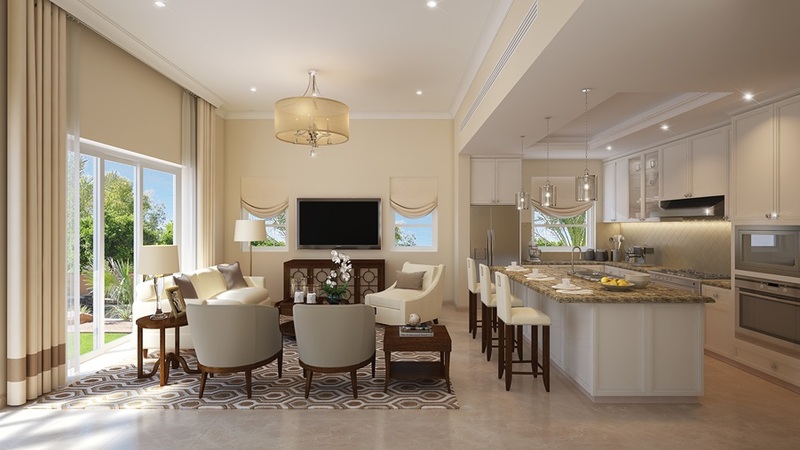 Yasmin Villas have interiors that exude the Arabian themes, with minimalistic clean woodwork designs and polished floors. 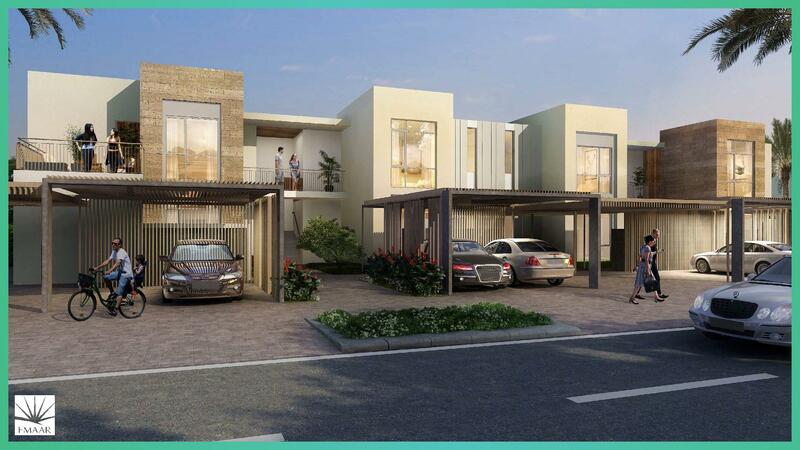 The impeccably-styled residences are also in a location that has easy access to leisure, entertainment and social destinations in the city.